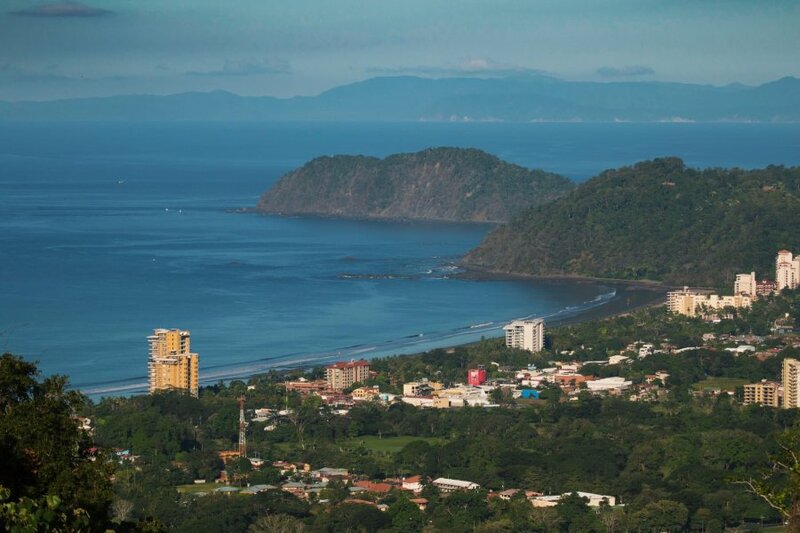 Teeming with energy, its main drag seemingly bursting at the seams, Jacó brings together locals and foreigners, snowbirds and surfers, revelers and families. 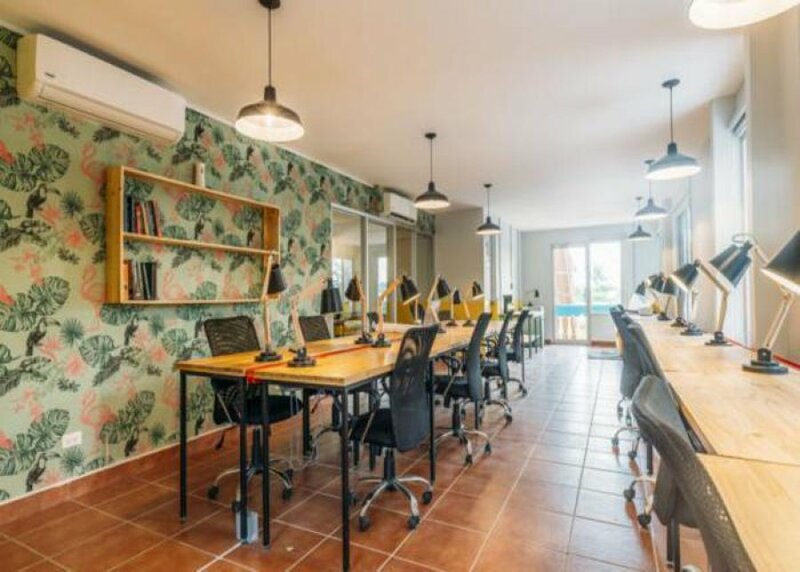 Just a few minutes walking to the town center and close the groceries, ATM, hospital, bars & restaurants. 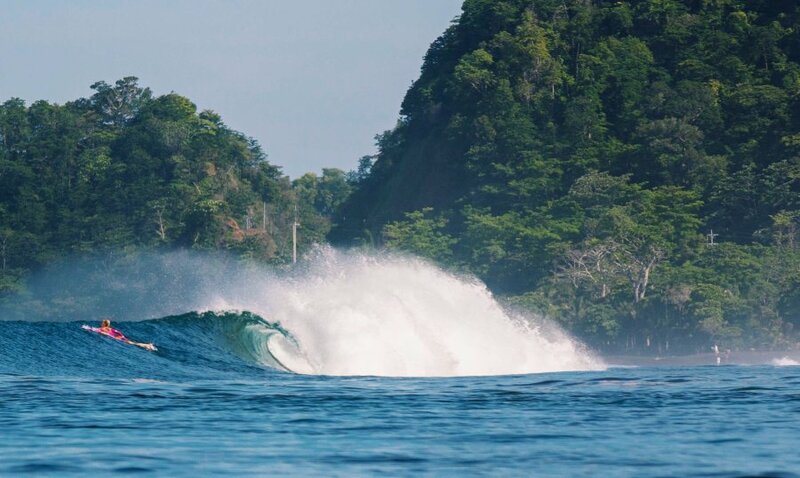 You can find the best and more consistent Costa Rica´s waves. Nearby airports: San José (1,30hrs) and Liberia (2,50hrs). 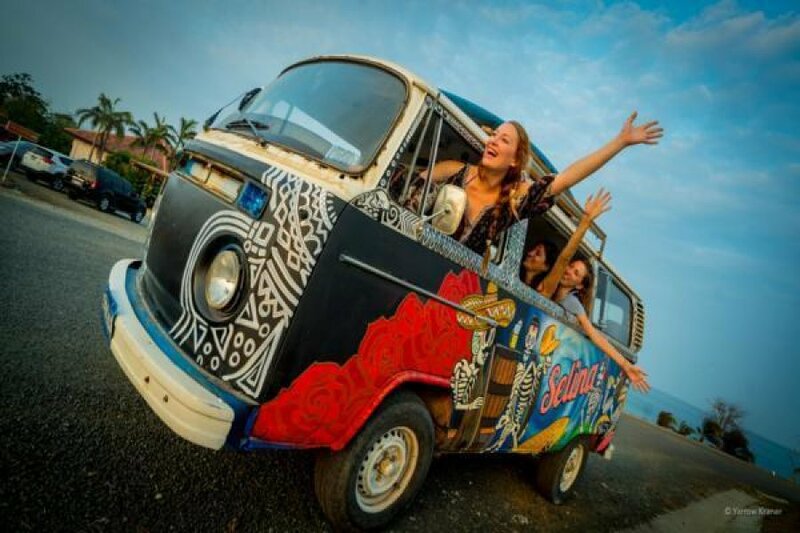 Book your Selina Surf club airport transfer. 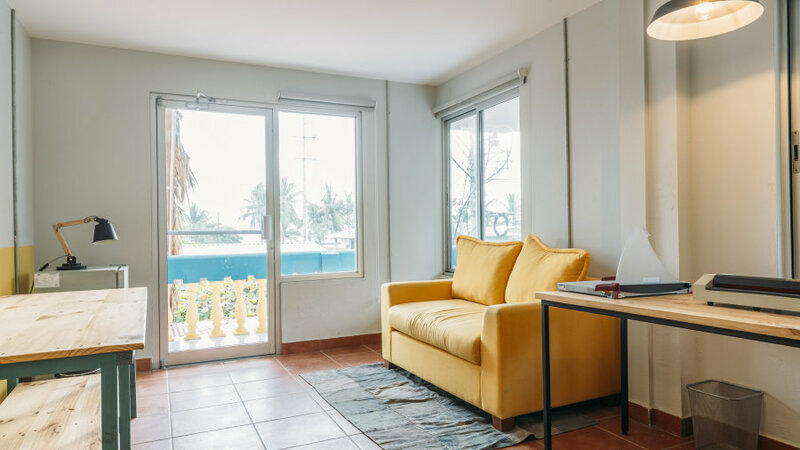 Selina’s brand-new property in one of Costa Rica’s most popular destination stands out for its connectivity, sense of community, and commitment to sustainability. You wont want to be anywhere else. 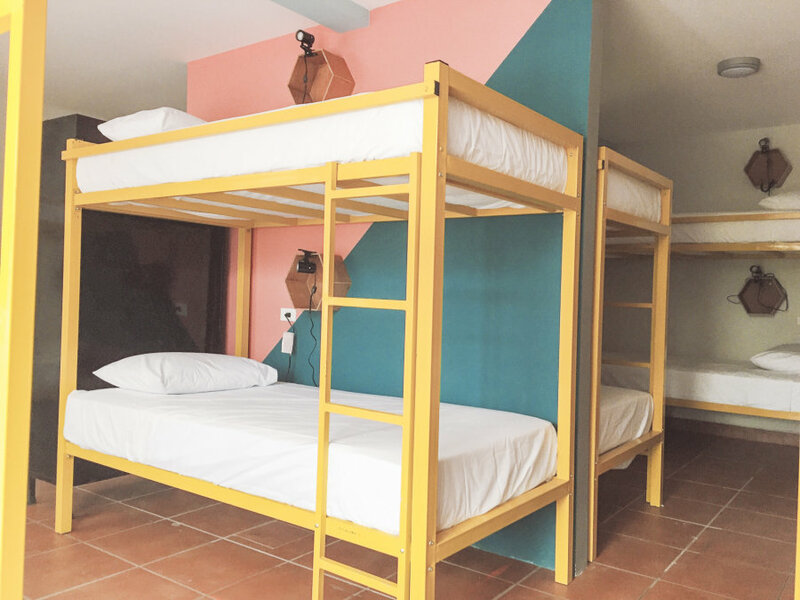 Selina’s unique hostel concept has finally arrived in this bustling beach town, a place for friends and meaningful connections to be made. 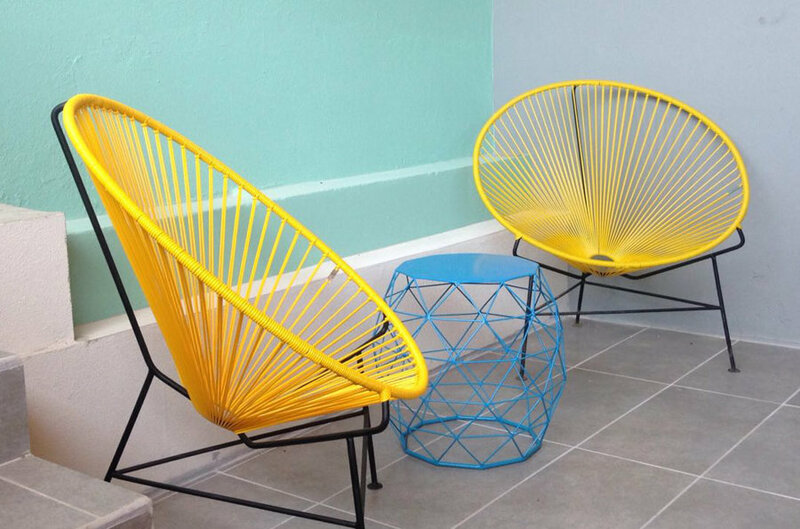 This is where the tribe congregates, whether at our swimming pool, cinema room, or playground. 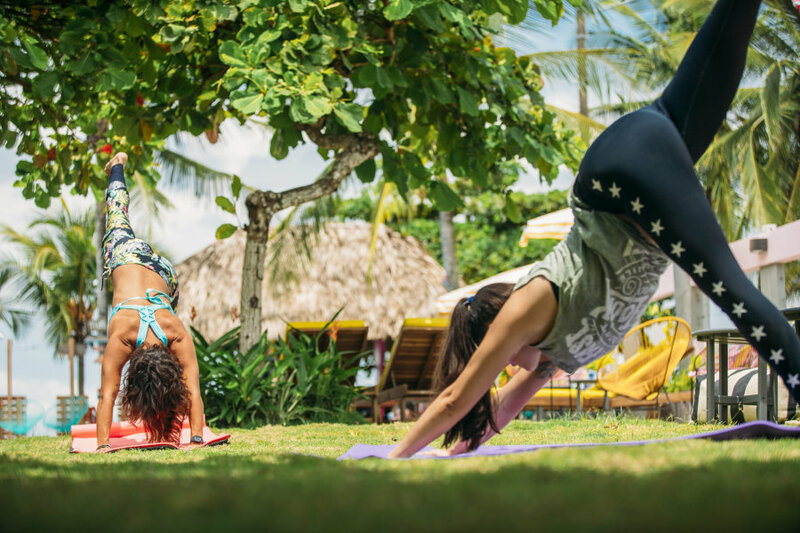 Partner up in salsa lessons, morning yoga, or our weekend dance parties. The restaurant will delight you with eclectic dishes and drinks. 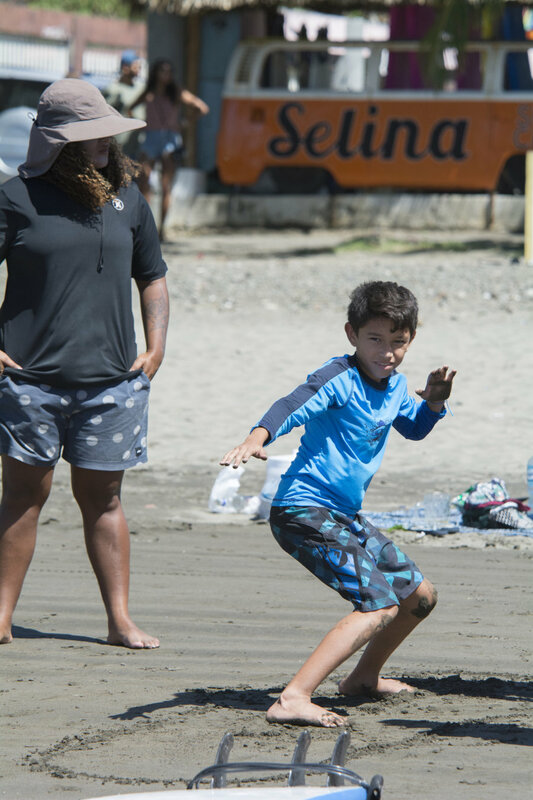 From hard-core surfing to family-friendly activities, Jacó has it all, waves for beginners, intermediate and advance. 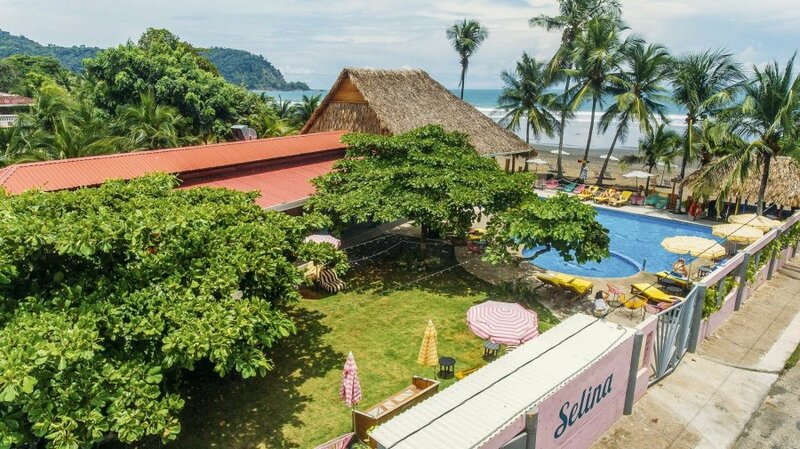 Selina Jaco is the best surf location in the area, directly at the beach in the surf spot (Playa Jaco). 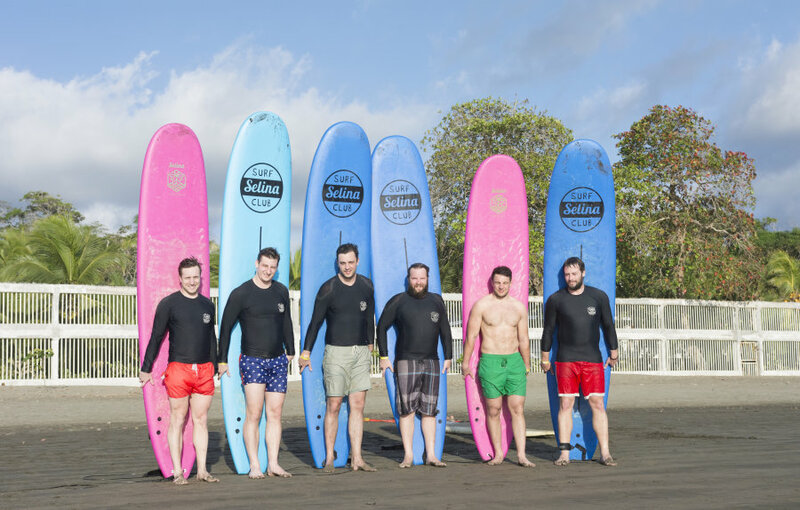 Surf lessons, guidings & rental is all available on site. Accommodation was nice! 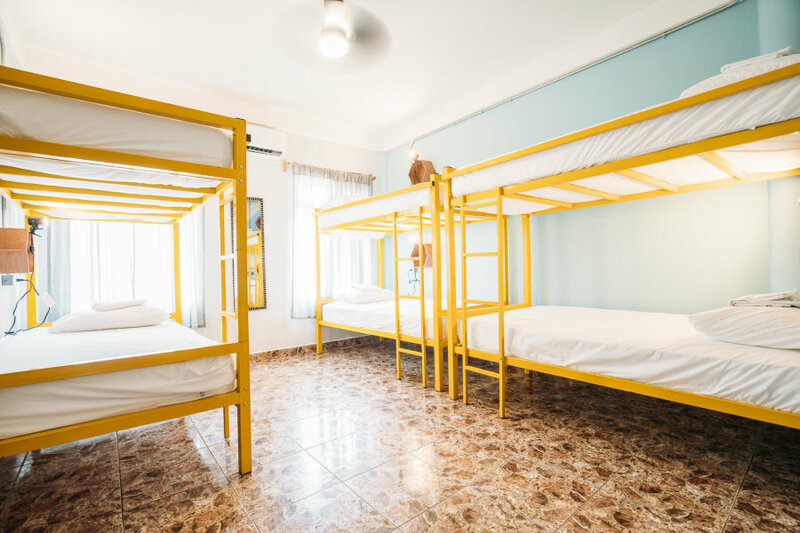 Great AC in the 8 bed dorm and comfortable bed. Cleaned daily as well. Staff was very helpful. Banks close by and lots of restaurants. Bar and restaurant at the hostel was great! Good food, awesome staff. Hostel located on beach with pool as well. Ideal location and conditions! 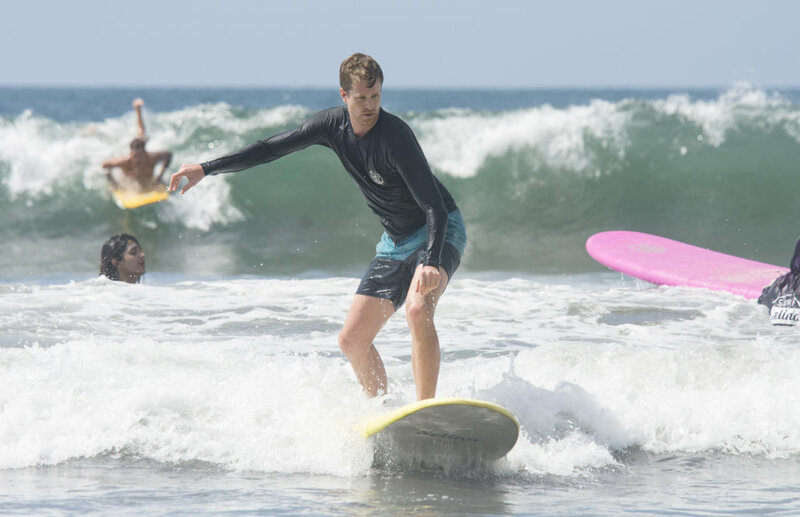 Surf lessons were fantastic. Rodrigo and Matias were very knowledgable and took great care of me! They always had great tips and made sure I was comfortable but still were able to push me and make me a better surfer. I felt very safe with them. Beaches were beautiful! Good size waves as well! Quite clean. 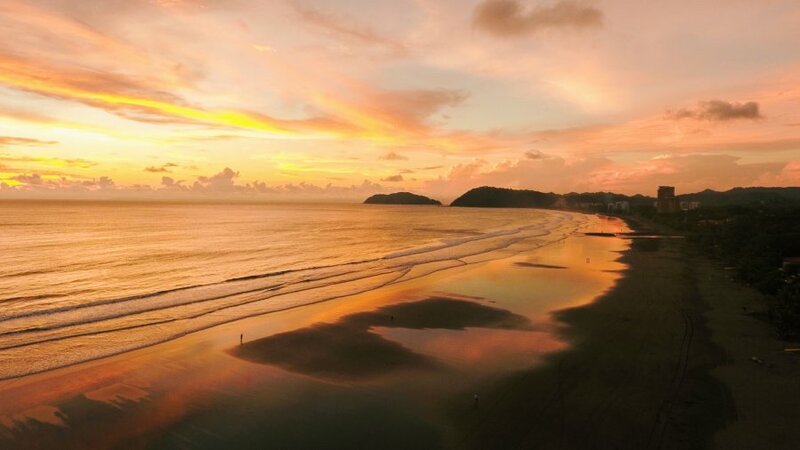 Playa Jaco is a surfer’s sanctuary. 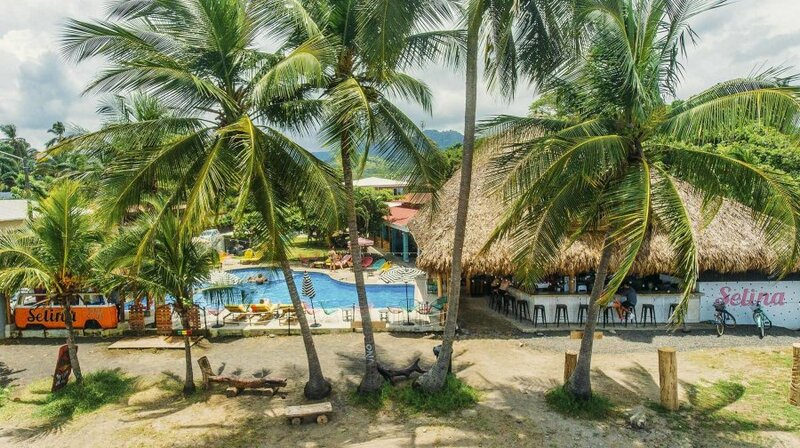 There is no doubt that Jaco is one of the best places to begin your surfing journey. Beginners can learn to ride here and veterans can get their groove back. 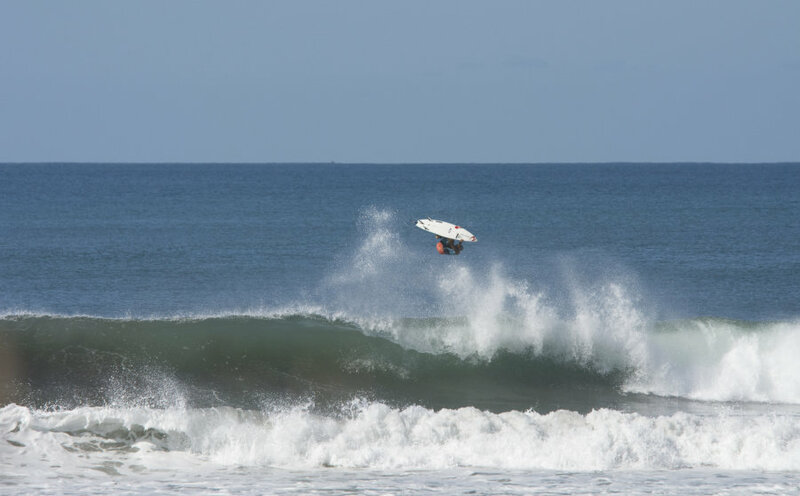 The long beach of Jaco features a small beach break with lots of peaks, with an ordinary power. The waves break over a sandy bottom to the right and left. 2 hours per day. Surfboards included. 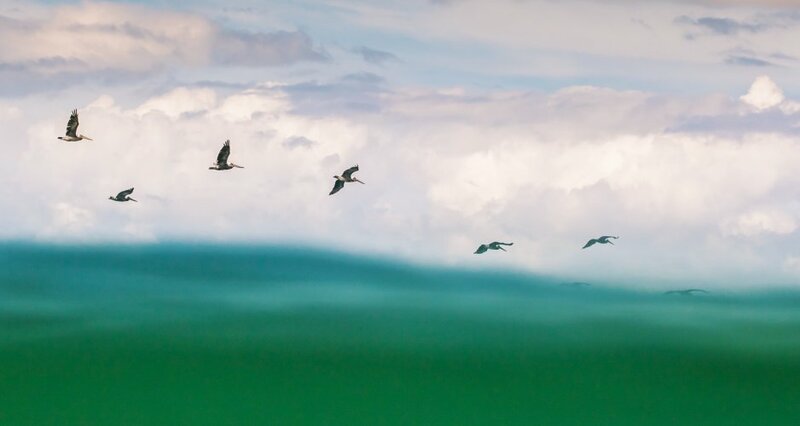 Surf guidings are perfect for you as it include transport to/from beaches with the best conditions for your level. Our staff are here to accommodate all your needs & are equipped with the best local knowledge as well as passion for surfing. 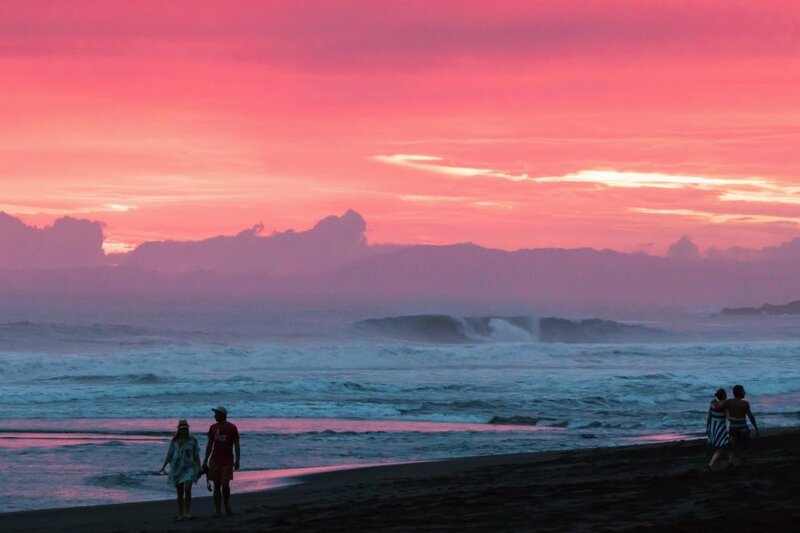 Is a 7km beach break, one of the most perfect and powerful waves in Costa Rica. This is where some of the world’s top surfers come to pay homage to the sport, the locals call it the “national stadium of surf”. The small and medium swells are perfect for intermediate surfers who want to get to the next level and perfect for those advanced surfers looking to show off a little. For the non to surfers, there are great beaches and beautiful landscapes to be enjoyed. Type of waves: Beach break (sandbar); right and left to hander (picky wave), all tides work well with hollow and fast waves in low to medium tide (good barrels), fast and slow in the high tide (good for turns). For intermediate and advanced surfers. Is a 12km beach break with all kinds of waves imaginable. You’ll be surfing solo with very few outside of the group taking on this swell. This spot is for beginners to advance, all surfing the same beach. 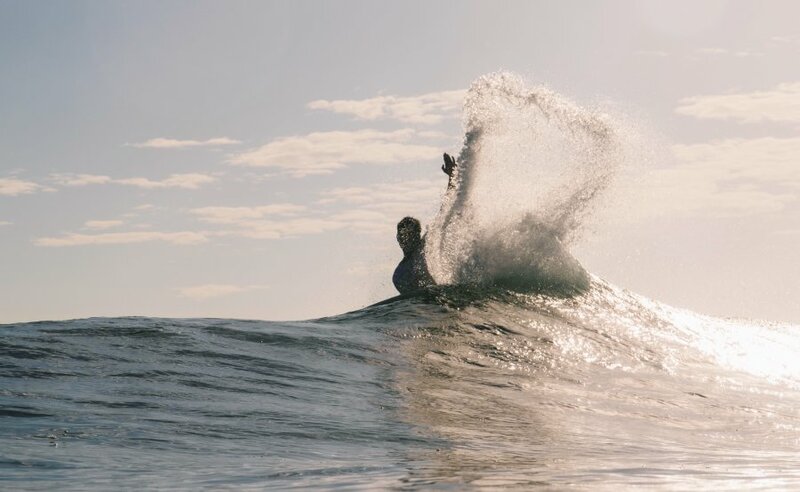 Types of waves: beach break (sandbar); right and left to hander (picky wave); slow and fatty waves especially for longboarders (beginners to advanced), to hollow and faster waves for those more advanced. Types of waves: Beach break (Sandbar); right and left to hander (picky wave). Low to mid tide is normally hollow and perfect for surfing, especially in Quepos where the break is a long left to hander (point break with a good sandbar). In Palo Seco the break is better in the mid to high tide and is very good for curves and turns. Is great for those surfers who are experienced and want to push themselves. The wave break outside the Herradura bay near the island is good for those trying outside point breaks out at sea. It’s a ten to minute boat ride with amazing views of the beach. This is a great trip for those intermediate surfers who want to try a special wave. Type of Wave: Point Break (rocky point); left to hander (approx 700 metres). This wave works well in the low to mid tide and big swells, big walls for turns and cutbacks. On this trip, you’ll find waves for all levels of surfers. There are two small bays with fantastic clear water, making it an amazing place for snorkelling as well as SUP. When the beach break is good, this is one of the best options for beginners or intermediates who want to try surfing a longer wave. Type of wave: Beach/Point Break (rocky/sandbar); right and left to hander (in different points). Playa Agujas, Type of Wave: Point Break/Rivermouth (rocky/sandbar). Punta Leona, Type of Wave: Beach/Point Break (rocky/sandbar); right and left to hander (in different points) this waves work well in all the tides but only when the swell is pumping. 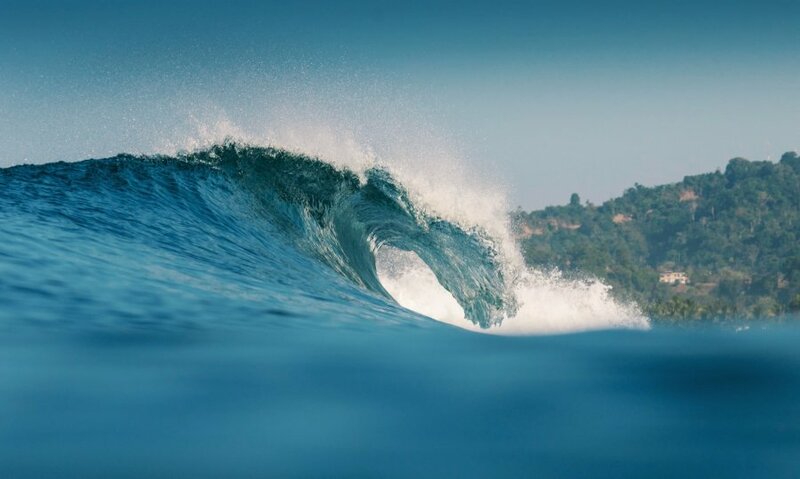 This trip to Boca Barranca will take you to a big river mouth where the left roll is one of the longest in the world during the perfect swell. When it’s on this is the best place for intermediates and advanced surfers who want to surf the longest waves of their lives. Type of Wave: Point Break/Rivermouth (rocky/sandbar); left hander (aprox 900 meters ride). This amazing wave works very well in all tides. During low tide it makes a perfect hollow wave and in the high tide it’s great for turns. The bigger swell season in the Central Pacific area is from May to November with waves consistently from 2-6 feet, sometimes bigger. 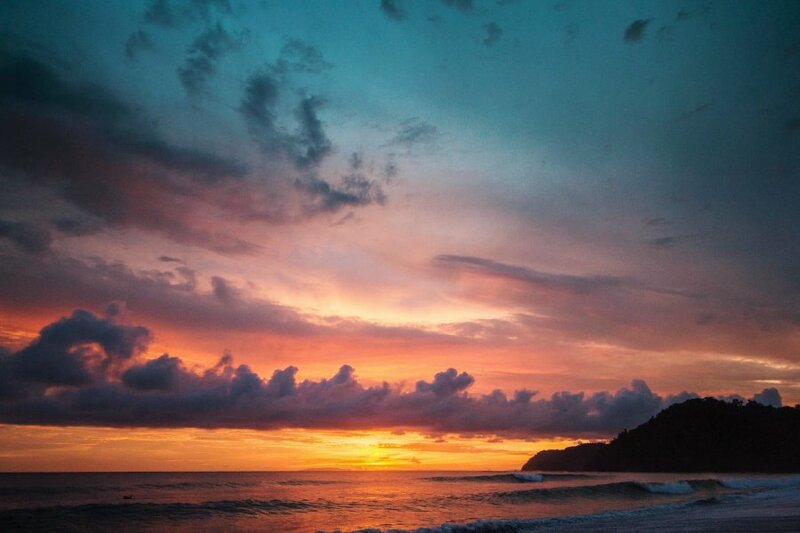 Costa Rica's summer months & dry season is from December to April. Waves tend to be really fun clean 3-4 foot. The main beach in this surf town is a long 3 km beach break good for beginners and intermediates with many different peaks. If the swell gets above head high it tends to close out. 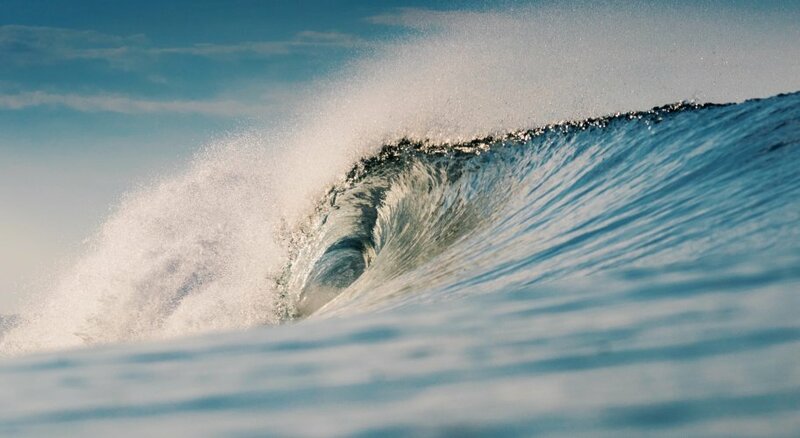 South of the bay is Roca Loca, a right reef break that can hold up 10 feet at times. Further south is Hermosa beach. 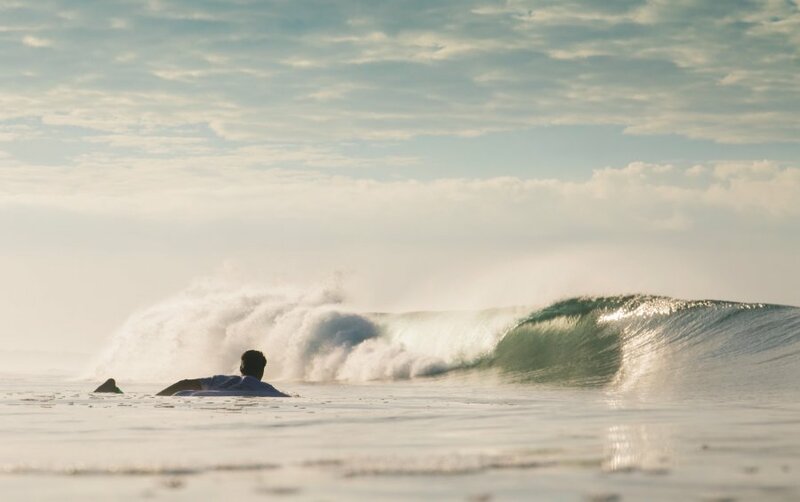 It has a really good vibe to hang out, meet people and get in the water every day. It is a 7km long dark sandy beach breaks that works best on high tide. If you want to escape the crowd head further south. The beach packs a punch and when it's bigger it will rip those board shorts right off you and challenge even the best surfer. Further along the coast you will find Esterillos about 10k south of Hermosa. Another fun beach break that is a swell magnet and if your looking for an uncrowded wave, take a walk down the beach and pick a peak. 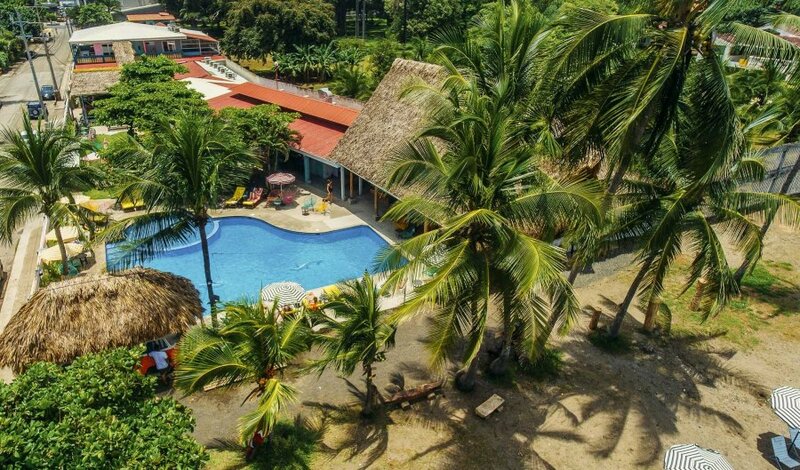 Still heading south you will find other spots include Seco, Bejuco and Playa Espadilla, a great beginners surf beach in the popular surf town of Manuel Antonio. 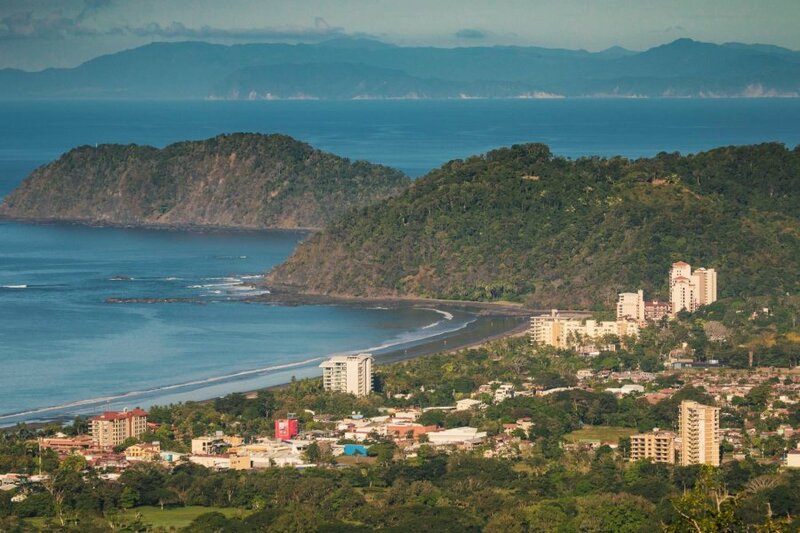 Less crowded than other surf towns in Costa Rica. Dominical is a much longer trek from San José so it does not tend to get the same amount of surfers that Jaco has. 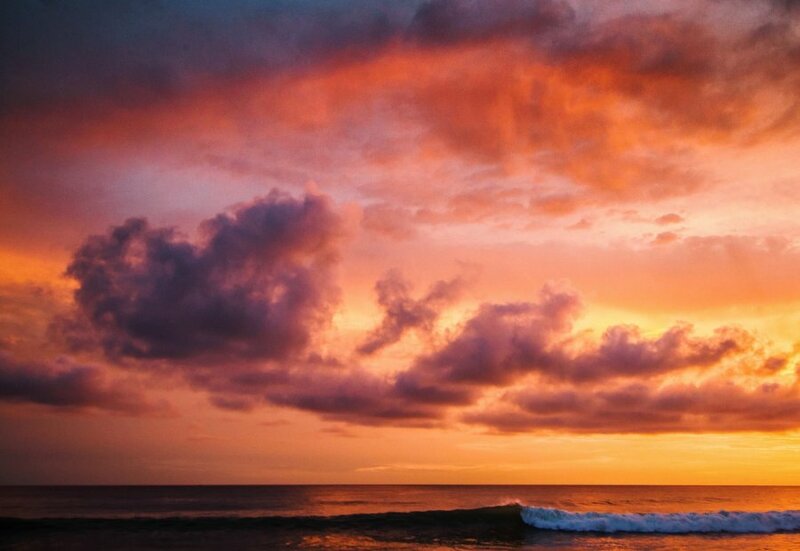 Dominical is a wave magnet and has been called the most consistent surf spot in Costa Rica. The towns main break, Playa Dominical works best on Mid to high tide as at low tide it can be just a shore dump. It tends to be a better spot for Advanced, intermediates as it can get powerful. 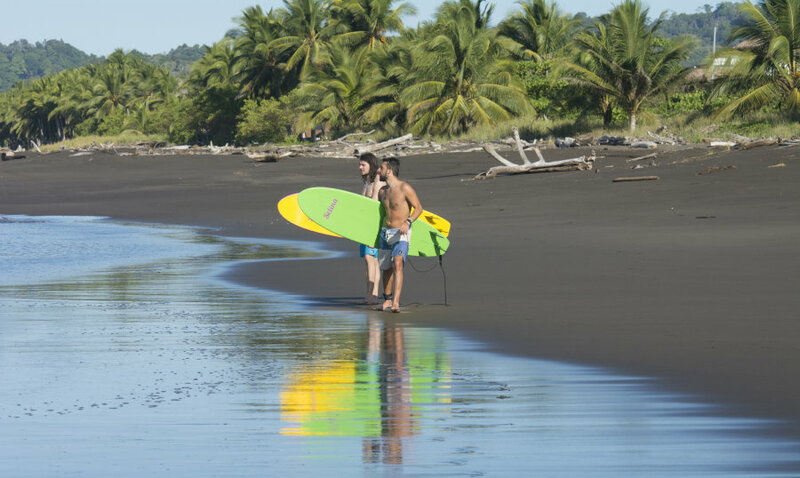 2km south is Dominicalito, a beachbreak that is great for beginners. 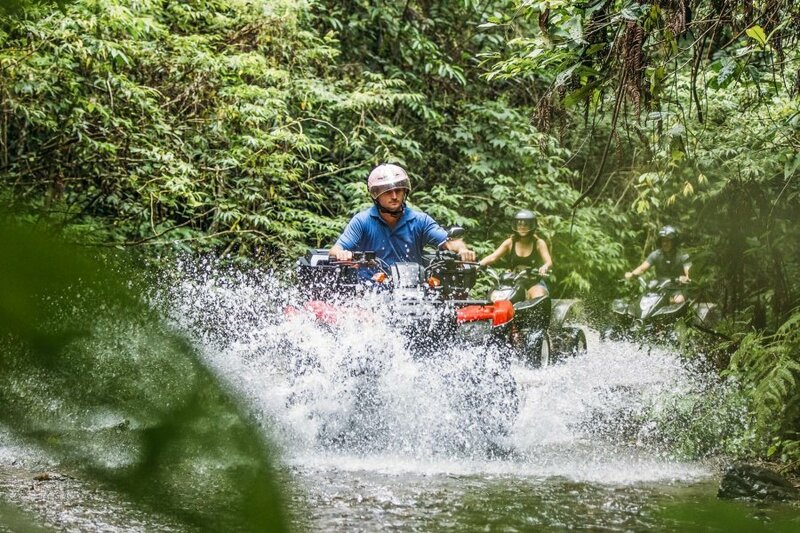 Further on 1 km is The point, with rides of up to 250 meters! There are many more breaks to be discovered, and teh further on south you go the emptier the breaks. Your balance is due to the property 7 days before arrival. The Property will contact you to collect payment. If you book within this 7 days then the property will contact you shortly after you book to collect the balance. TERMS AND CONDITIONS Check-in is at 3 pm. If you arrive in the early morning you'll be more than welcome to chill in the common spaces, have some breakfast, use all of our facilities or just store your luggage with us and go exploring around the town while you wait for your room to be ready Check out is at 11 am, but we will keep your bags for free all day long if you need us to Smoking is not allowed inside bedrooms. In case you omit this rule $300 USD fine will be applied for smoking. AGE RESTRICTIONS Guests must be 18 years or older to stay in shared dorms. Please ask us for our children policy Please ask us for our pets policy CANCELLATION / MODIFICATION During HOLIDAYS, BANK HOLIDAYS AND SPECIAL EVENTS, cancellations / modifications are free of charge up to 15 DAYS prior your arrival. 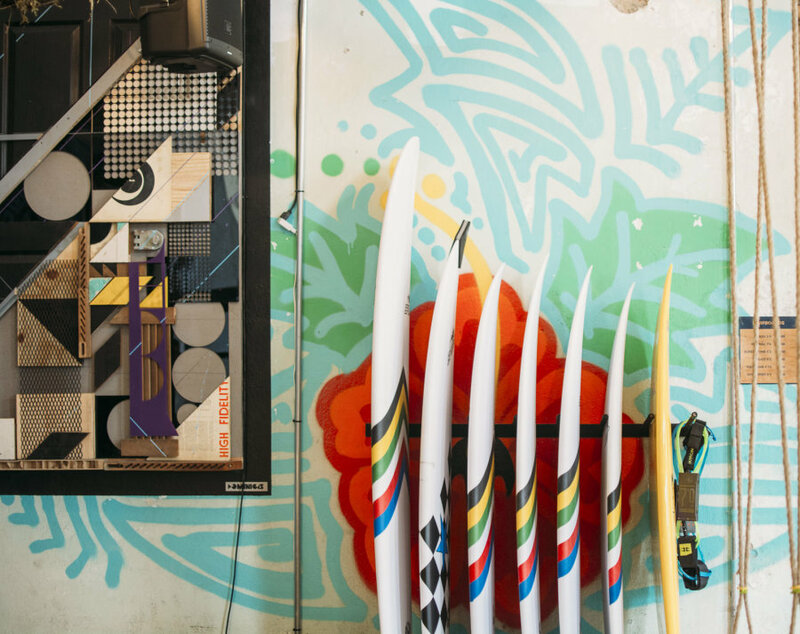 After that, we will charge your credit card with 100% of the surf camp (including tax). Cancellations / Modifications are free of charge prior to 7 DAYS days before your check-in date the rest of the year. 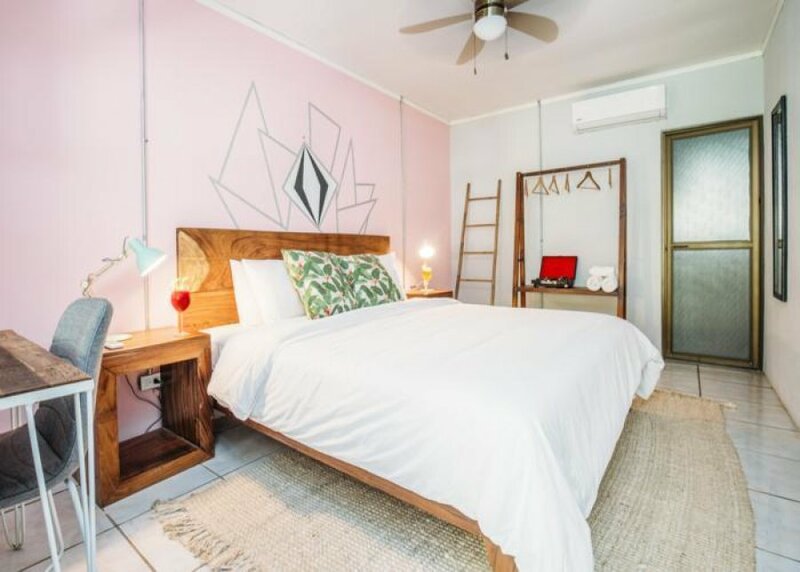 After that, the surf package will be non-refundable and you will be charged with 100% of the surf package. In case of No-show, 100% of the surf package will be charged to your credit card. 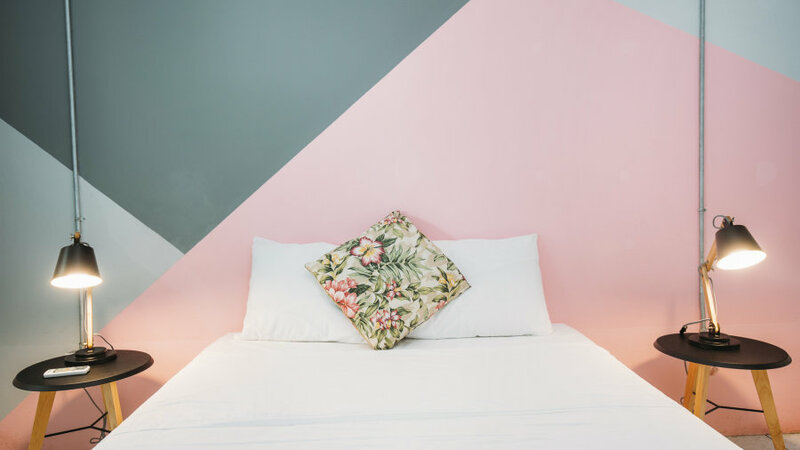 We reserve the right and you hereby authorize us to charge your credit or debit card for any damage incurred to your room or the hotel during your stay (including without limitation specialist cleaning) or for any items that are missing when you leave. Same applies for our surf equipment. Different cancellation/modification policies apply for groups. The owner will respond to confirm if there is availability for your specified dates. This email will have a Book Now notification on it. You are taken to our secure payment page to complete your booking. 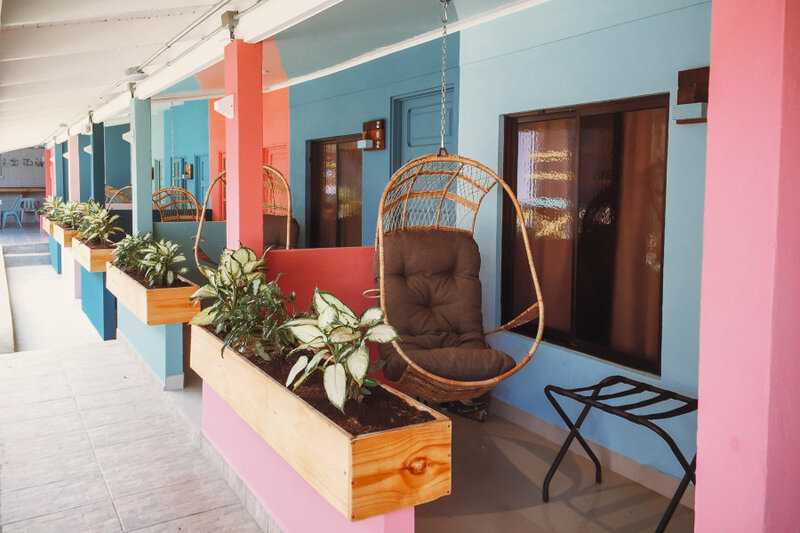 You'll then receive your confirmation email with the exact address and directions to the accommodation along with your host's email and telephone contact details. The host will respond to confirm if there is availability for your specified dates. If yes you pay your deposit to confirm your booking. 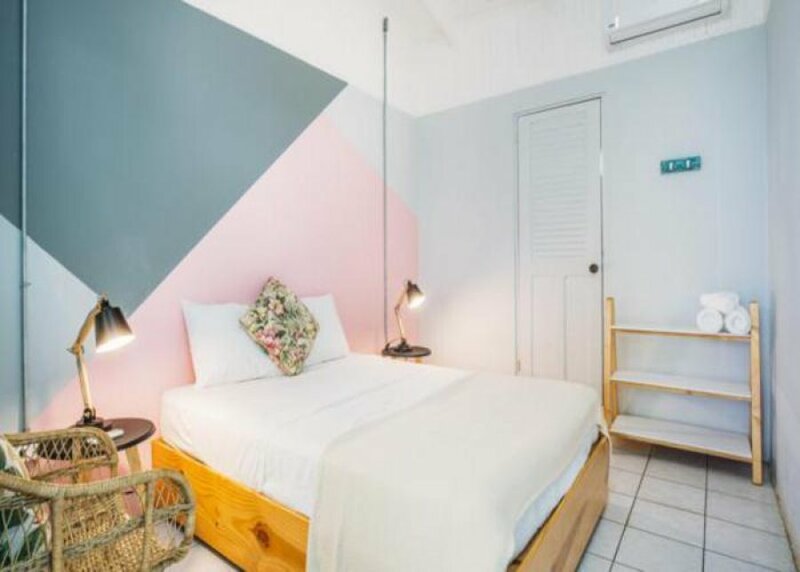 You’ll then receive your confirmation email with the exact address and directions to the accommodation along with your host’s email and telephone contact details. Cant wait to meet you at pour wonderful surf camp!